← Suicide and media: What we know and what we don’t, and call for 8/25/13 #spsm chatters to help. Responding to #suicide on-line: Fire extinguishers or smoke detectors? #SPSM discusses. Next week we will be featuring suicide prevention media experts from JR Reingold and Associates, who will be discussing their work with the Veteran’s Crisis Line, and the VA’s suicide prevention week social media campaign. More on that coming soon. This week, however, we will be rounding out our discussion on SPSM strategies for responding in real time to suicidal ideation and “cry out” messages on various social media campaigns. This is the third, and concluding discussion, rounding out 2 highly engaged Twitter chats about recent suicide-related social media events, followed by our thoughts about designing an organized “best practices” approach for responding to these events effectively. Of particular interest this week are 2 different SPSM approaches that are currently being proposed. 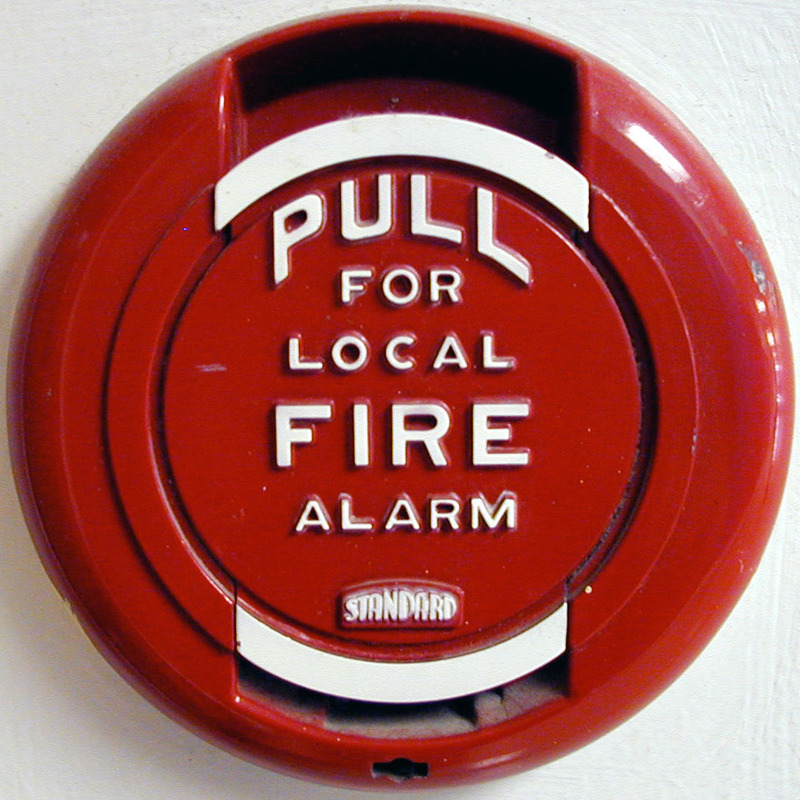 One is akin to acknowledging that the internet is too big to monitor, and (to use the fire emergency analogy), educating the public on fire extinguishers, with extinguishers located conveniently nearby. The other is more like a smoke detector wired into a security system that automatically alerts first responders in order to minimize damage even at times when no one is there to sound the alarm. Tonight we will be discussing the merits of both approaches and how they might fit (or not) with a comprehensive community strategy for responding to suicidal expressions in social media. 1 Response to Responding to #suicide on-line: Fire extinguishers or smoke detectors? #SPSM discusses. I would feel so much better about this effort if I knew that access to good care were available to all, once we’ve decided how to identify and refer them. There are so many barriers.